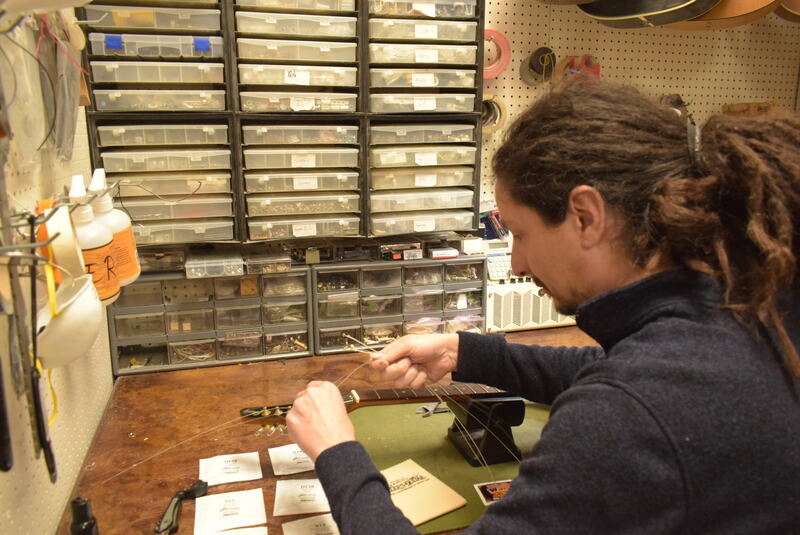 Get your instrument repaired by our luthier Yano Garcia. Prices are fair and Yano does great work. Give us a call at 713-880-2188 for more info or bring your instrument by the shop.